Do you like to work with the best products in the market place? Do your clients demand great design and engineering? 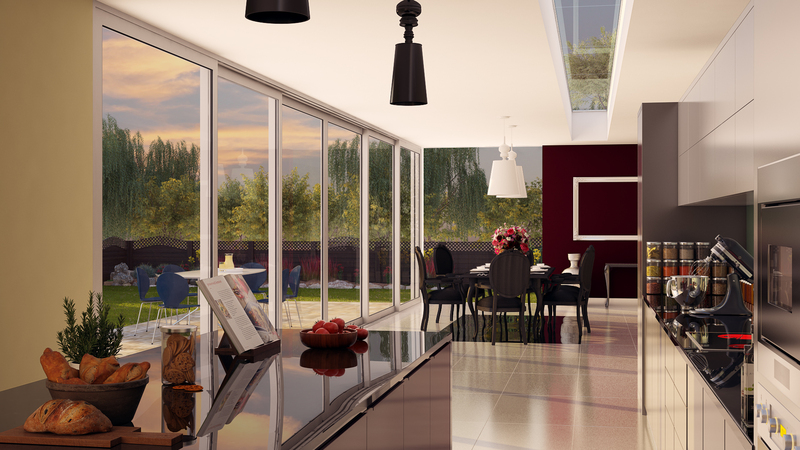 Then look no further than the aïr range of sliding and folding doors. The aïr range is a unique system which is only available in the UK through our partners. It is designed to offer incredible performance, and design features which are at the cutting edge of the industry. Built to endure, it is a tough robust piece of kit which cuts no corners and is simple to install. We support all our retailers with incredibly detailed technical support, as well as being one of the only products on the market place that offers a 25 year guarantee. If you would like to be part of the aïr family contact us.